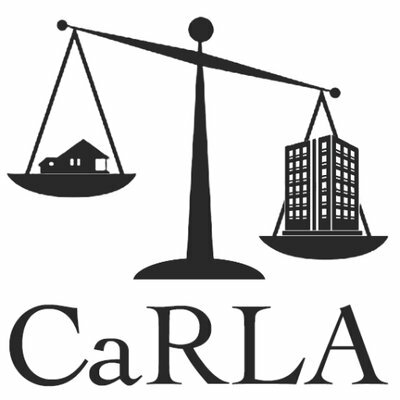 CaRLA’s lawsuit against the City of Dublin sends a strong signal to other cities and affordable housing developers: Cities like Dublin must follow their own rules, or expect consequences. We are working to restore a legal environment in which California builds housing equal to its needs. Part of that work is filing lawsuits such as this, and our previous cases in suburban towns avoiding their responsibilities to provide the human right to housing such as Sausalito, San Mateo, and Berkeley. December 2002 – Ashton at Dublin Station incorporated into the Eastern Dublin Specific Plan, including approval of an EIR. May 2003 – Master Development Agreement approved. November 14, 2017 – Dublin Planning Commission recommends final approval of Ashton at Dublin Station. January 9, 2018 – City Council gets cold feet after being told about the HAA, has another hearing and asks staff to return with a resolution of approval. May 24, 2018 – The developer files suit, claiming violations of the HAA, and Federal Fair Housing Act. June 4, 2018 – CaRLA files suit.